If the church fathers or Reformers showed up at your church, would they worship… or run? The time has come for evangelicals to reclaim the forgotten faith. And this means doing something many are reluctant to do. It means reflecting on the past to rethink the present and inform the future. It means thinking not just biblically and theologically, but also historically. 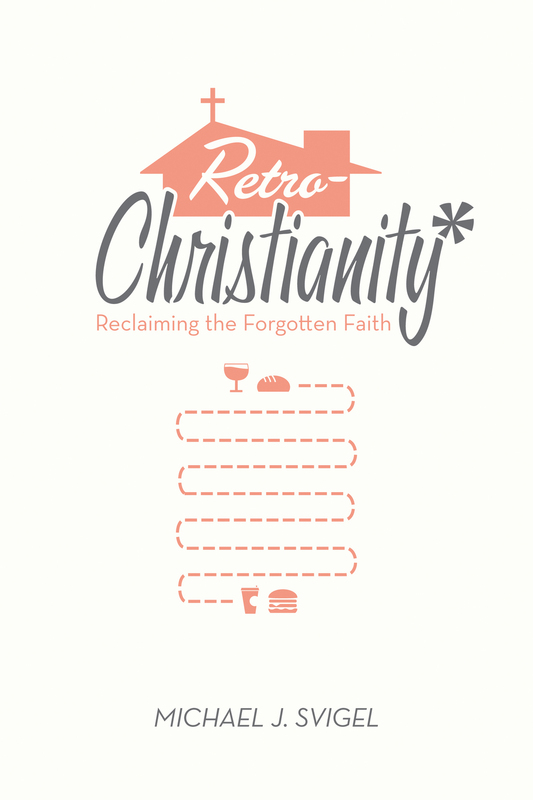 RetroChristianity challenges us to think critically and constructively about those who have come before us and how that informs our current beliefs, values, and practices. This book will adjust our attitudes about evangelicalism, and will lead us along a time-tested path toward a brighter future. Michael J. Svigel (PhD) is the department chair and professor of theological studies at Dallas Theological Seminary. He is a popular teacher, speaker, and author. Part 1: The Case for RetroChristianity Excursus: What Is Evangelicalism? 1. How Did It Come to This?